Our anonymous Academy voter candidly shares their thought process as they ponder their Oscar ballot. Here’s our first interview with a swath of Academy voters from different branches for their candid thoughts on what got picked, overlooked, and overvalued this year. I don’t really understand the preferential ballot. But I prefer it when there are fewer choices. If there are too many choices, it waters everything down. Plus there are rarely more than five movies I really like in a year (not including foreign films). Both “Three Billboards” and “Get Out” were very original and fun! They made me laugh. Much-needed distraction right now. 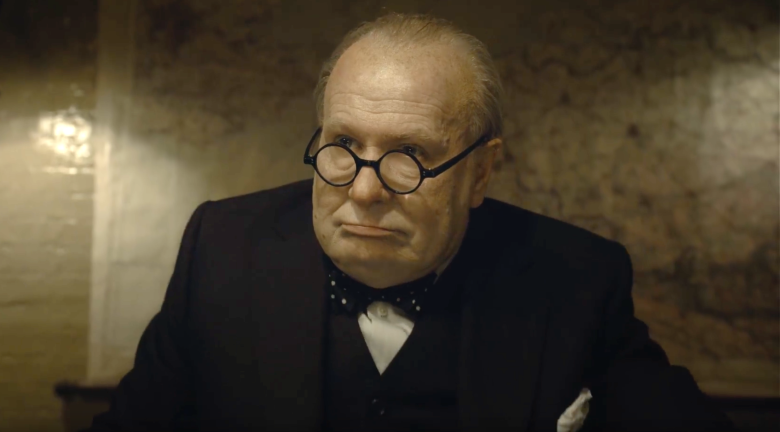 I had an odd experience with “Darkest Hour.” I enjoyed it while I was watching it, but afterwards, when I found out the subway sequence was totally invented, it diminished the whole movie for me. Women and people of color have so little opportunity, so I do feel compelled to support them. BUT only if the work deserves it (like “Mudbound”). I resent Academy members being called out for being racist. We do not choose the films that are made. Why should we be blamed for the lack of diversity? That said, I am glad it has pushed the Academy to reach out to a more diverse group to become members. “The Shape of Water” surprised me. I don’t like creature/sci-fi movies, but I found this story touching and beautifully done. 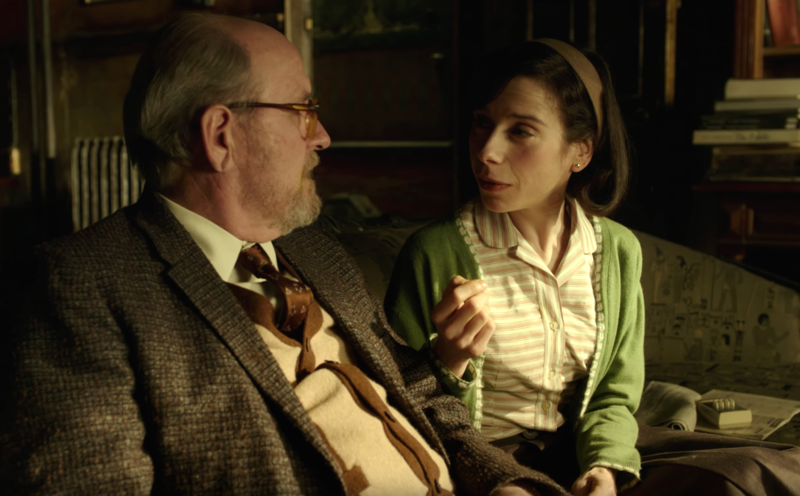 Sally Hawkins and Richard Jenkins were incredible. “Shape” will win. But I hope “Get Out” does win a few Oscars! “Lady Bird” over “Mudbound”? Really. I thought “Mudbound” was extremely well directed. Powerful, disturbing, and timely story. I just didn’t enjoy “Dunkirk” and “Lady Bird” as much. “Phantom Thread” I found particularly boring and pretentious. And while “Lady Bird” is a charming coming-of-age film, it is overrated and I am rather surprised at the accolades it has received. This is a weird category. I actually did not like most of these films except “Mudbound,” which was an excellent, nuanced script. I hope “Mudbound” gets an Oscar. It’s a pretty extraordinary intense film. 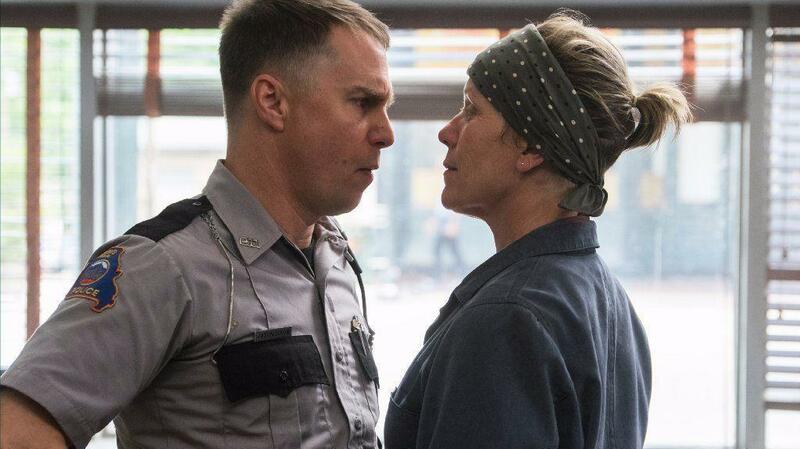 “Three Billboards” is dark, funny, with unexpected twists in the plot. “Get Out” is a close second. Very original, funny, and scary. “Shape of Water” would be OK by me. I enjoyed “The Big Sick,” I am glad it got nominated, but comedies never win. Ray Romano should have been nominated for an Oscar. He is an excellent, underrated actor. They were all good choices. I am glad Margot Robbie got a nod. She was excellent in — in my view — a very underrated film. While both Sally Hawkins and Frances McDormand were utterly compelling, Frances will squeak by. Probably due to her age and the depth and breadth of her career. Sally will have more opportunities going forward. 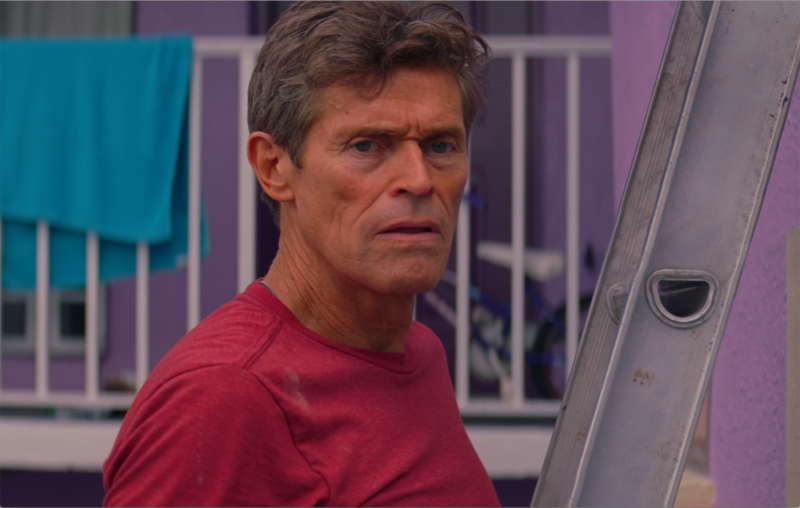 But damn, practically an entire film without speaking is very impressive and challenging. They were all excellent. 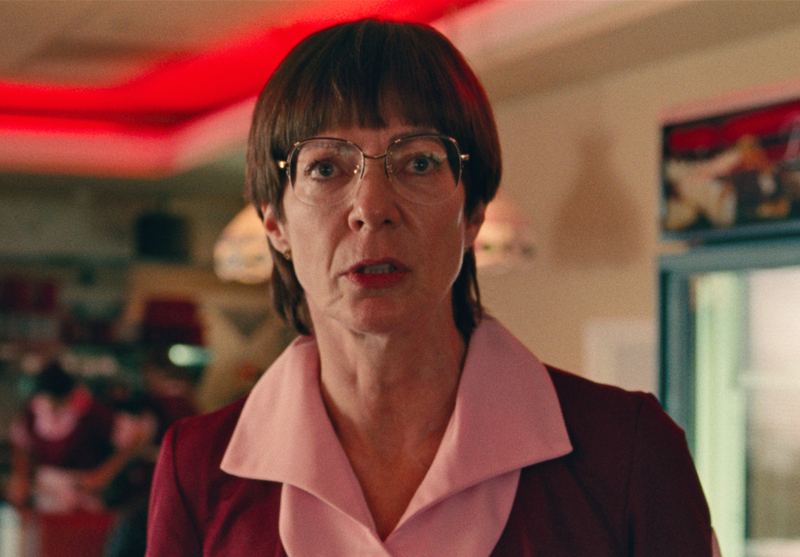 Allison Janney was fantastic. Thought it was great that the writer wrote the part especially for her and refused to do it with anyone else. So rare that writers get what they want in Hollywood. But I thought Mary J. Blige was very powerful. Janney will win, but Blige may get a chance. 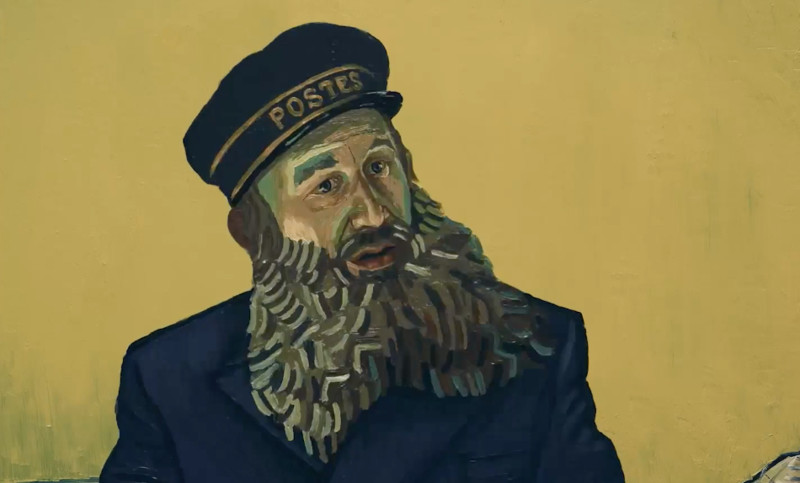 “Loving Vincent” was beautiful, touching, and interesting. 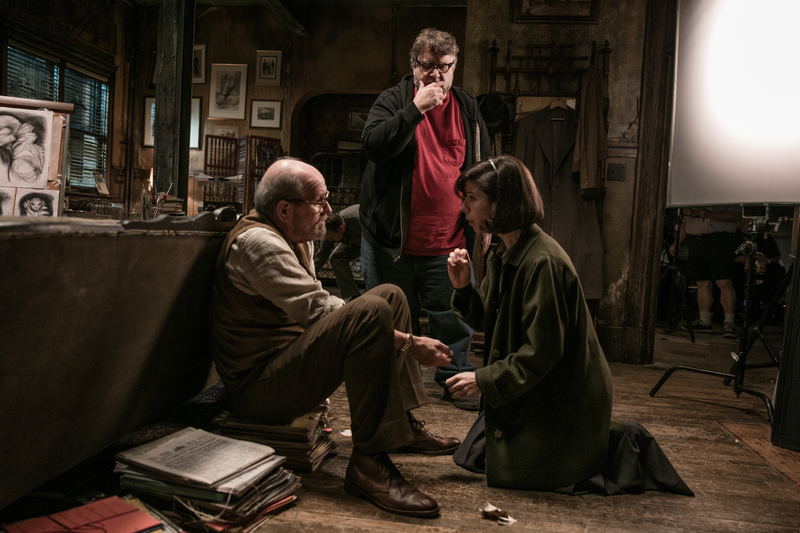 The whole look of “The Shape of Water,” including production and costume design, was terrific and so carefully orchestrated. 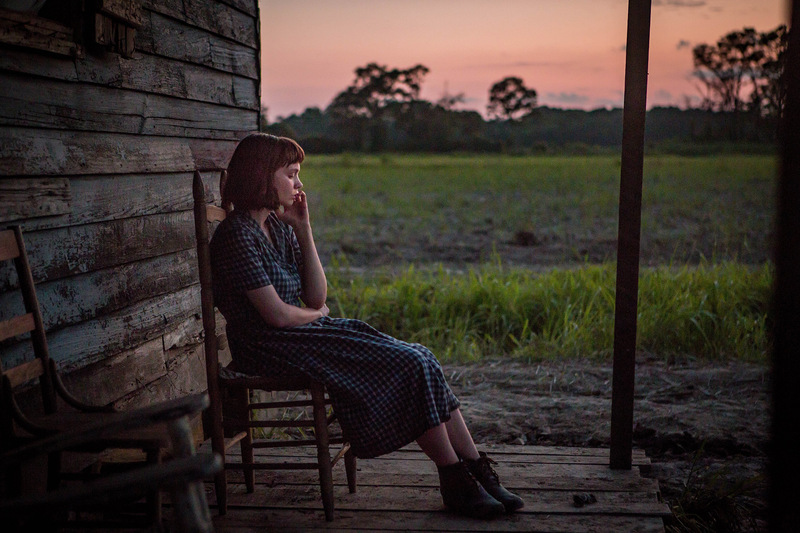 But Morrison did a great job on “Mudbound.” Would be nice for the film to get something and also it would be historic for a woman to win. “The Shape of Water” clothes were simple but appropriate (for people who are not wealthy or particularly style conscious). They described an era, but were not over the top. But most important, they were completely coordinated with the production design and cinematography. I understand why “Phantom Thread” is in, for God’s sake: It’s a movie about a fashion designer! But I thought the couturier collections were frumpy and unimaginative. And in some cases, downright unflattering and ugly (vis-a-vis the Snow White frock). If the house of Woodcock was meant to be like Balenciaga or Charles James, just look at the designs of those geniuses and you see how far short the designs in “Phantom Thread” fall. If Daniel Day-Lewis is meant to be a genius, the designer of choice for the wealthy and aristocratic, who clamber to wear his clothing, this clothing does not make the grade. The clothing outside the collection was fine. Films that are more contemporary never get nominated. For some reason, some costume designers — not all — don’t think they are worthy! “I, Tonya” was a clever and authentic recreation of the early ’90s. The clothing did not stand out, but it felt totally correct for people of that class — white trash — and that income — low. Plus, all of Tonya’s handmade skating costumes really looked handmade! I also liked “The Post.” I felt that the clothing was totally accurate for the period (with some adjustment for Meryl Streep so she didn’t look too frumpy!) and the upper-middle-class incomes of the people portrayed. (The splashy fabrics for Meryl’s clothes were terrific. As was the gold caftan for the long party sequence!) Also, “Mudbound” was excellent. The aging on the clothes, the dirt and the grime, all felt very real. Too often, I feel that poor folk are portrayed in sparkling-clean, ironed clothes. As if anyone living in those conditions had the time to be that meticulous! I can’t believe that Ai Weiwei’s “Human Flow” did not get nominated. It was one of the best pictures of the year. Beautifully shot with an artist’s eye. Telling the most heartbreaking and important story taking place in the world today. Informative, moving, etc., etc. I really can’t say enough about this extraordinary film. It is a complete mystery as to why it was left out. I really enjoyed “Baby Driver.” So I am glad it got at least a few Oscar nods. Not to mention the skill involved in editing the amazing car-chase sequences. I didn’t think “On Body and Soul” stood a chance. It had such a lackluster — actually, practically nonexistent — campaign. It’s a compelling, lyrical, unique film. It took me to unexpected places. It was both mysterious and ordinary. 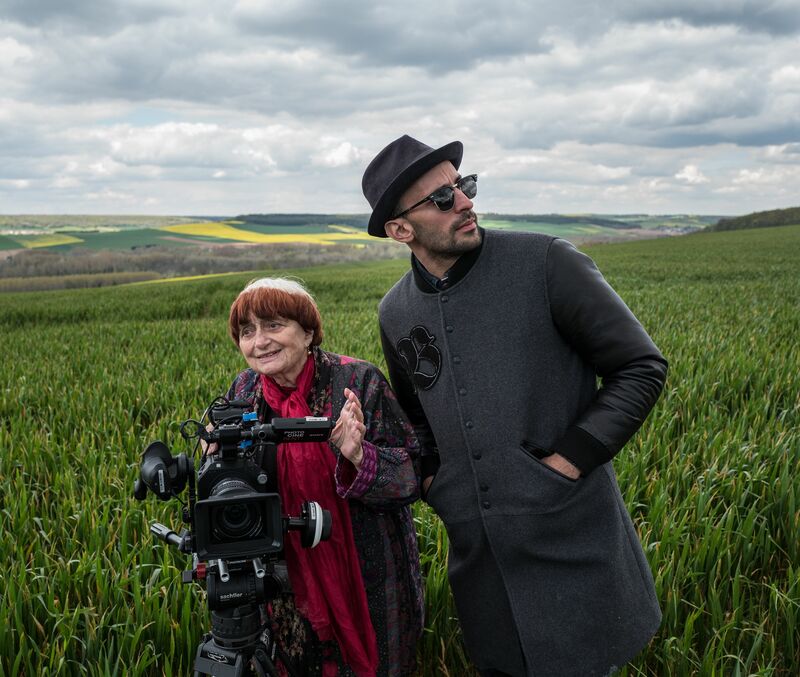 It was beautifully directed (by a woman, yay!) and the performances were convincing and compelling. But sadly, I think “The Square” will win. Not that I didn’t enjoy it, I did, but I thought it went on a bit, particular the dinner sequence with the guy imitating a monkey. “On Body and Soul,” in my view, is a much more original and nuanced film. “Happy End” I thought was excellent. Admittedly a bit dark, but so well done. Definitely better than “The Insult,” which I found rather didactic. 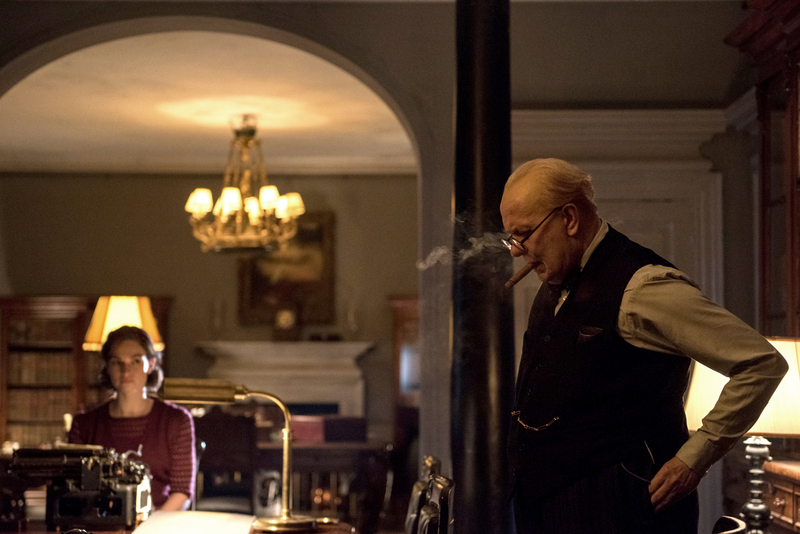 “Darkest Hour” is very impressive and transformative. The only thing I really liked about “Phantom Thread.” It really reflected the era. Although I thought the score for “Three Billboards” was very good; it felt as though it accented the film in all the right ways. 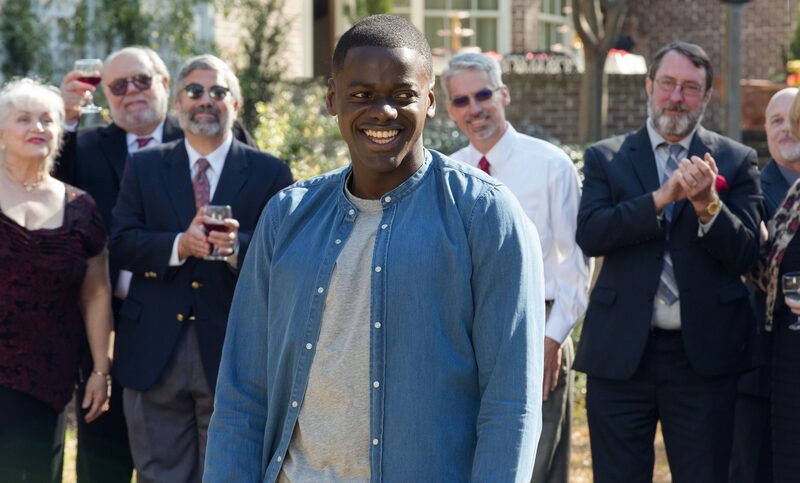 “Get Out” had a terrific score. Very important in a horror film. I most admire “The Shape of Water.” The attention to detail. The different color palettes in the different environments (her apartment, the lab, the exteriors). Alongside the costume design and the cinematography, there was a total vision. It was a perfect expression of the themes in the film. “Blade Runner 2049” sucked. It was a big disappointment. Clichéd. Not nearly as unique and witty as the original. Also, I thought “Mudbound” was very good. Because it was understated, grimy and dirty. Not flashy. Very authentic. And I am sure a tiny budget. I don’t really understand this category. 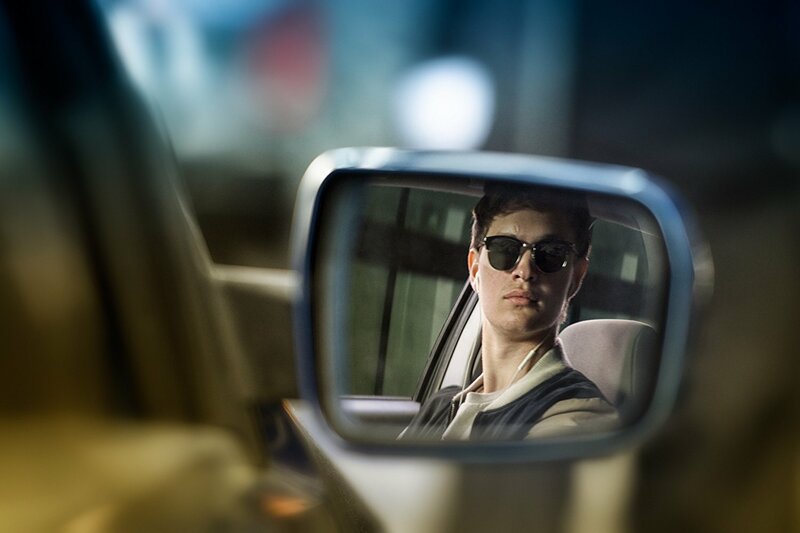 But I was aware of sound in “Baby Driver” and felt it added to the overall experience. “Baby Driver.” Same reason as above.